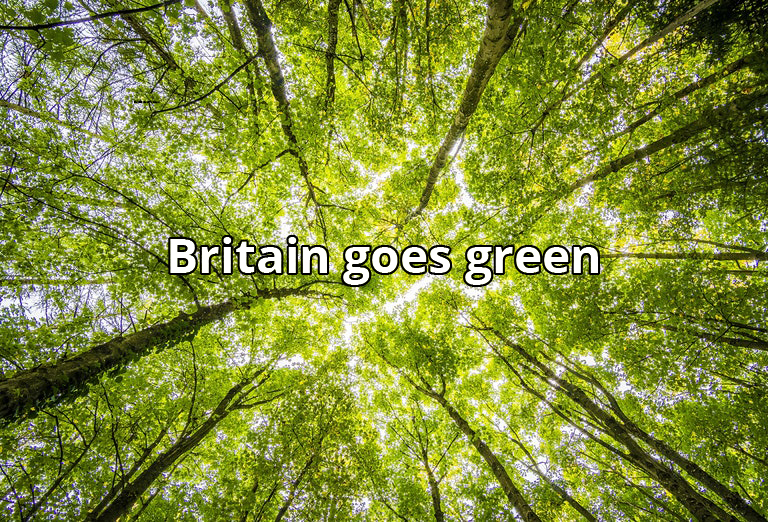 We recently commissioned a survey to learn more about the UK’s feelings towards the environment, our lifestyle choices, and what changes people are making to be greener. We were proud and, admittedly, a little bit surprised to see just how many of us care about the environment and our impact on it. A whopping 76% of us are concerned about our carbon footprint and 84% of us are considering the environment when we make purchases or lifestyle choices. But how are people going about making positive changes and where in the UK has made the most? 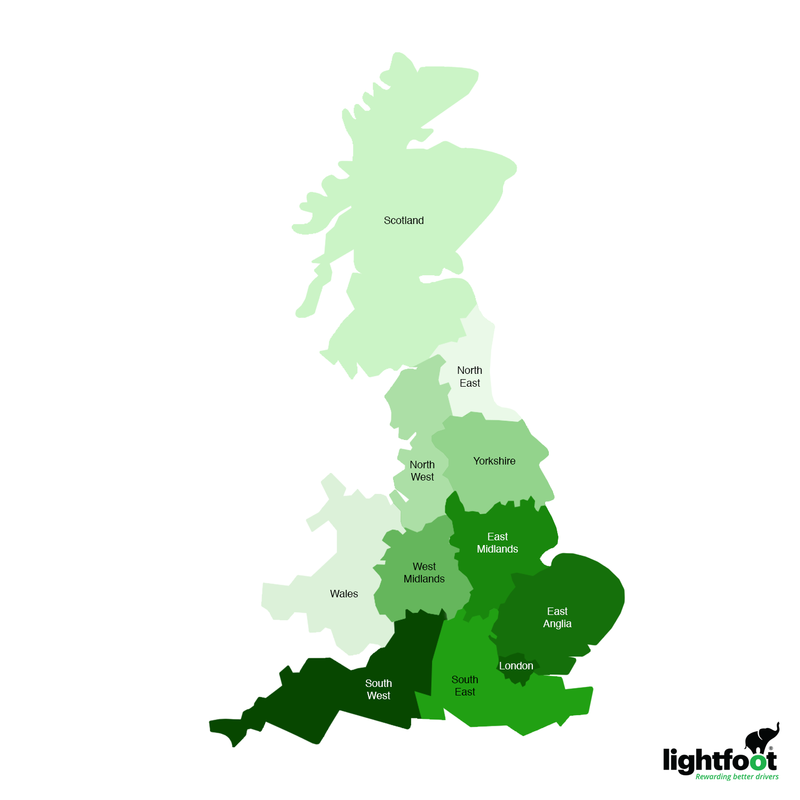 Below is a ‘green map of the UK’, showing which regions have made the most lifestyle changes to reduce their impact on the environment. The darker the shade, the more environmental lifestyle changes have been made. 82% of us recycle and 42% have eliminated single-use plastics. 29% are cutting down their meat consumption and 28% are using reusable coffee cups. What really caught our eye, though, was that 29% of us are trying to adopt a smoother driving style to reduce our impact on the environment. For all the press coverage being afforded to ditching plastic and going vegan, nobody is making a case for sustainable driving. We are on a mission to change that and are dedicated to rewarding better drivers across the UK. If you want to reduce the impact of your driving but can’t afford to buy an electric car or drive less, Lightfoot can help you become a sustainable driver. Full source data is available upon request. Please email marketing[at]lightfoot.co.uk if you wish to view it. Next post: How much could your driving cost you?